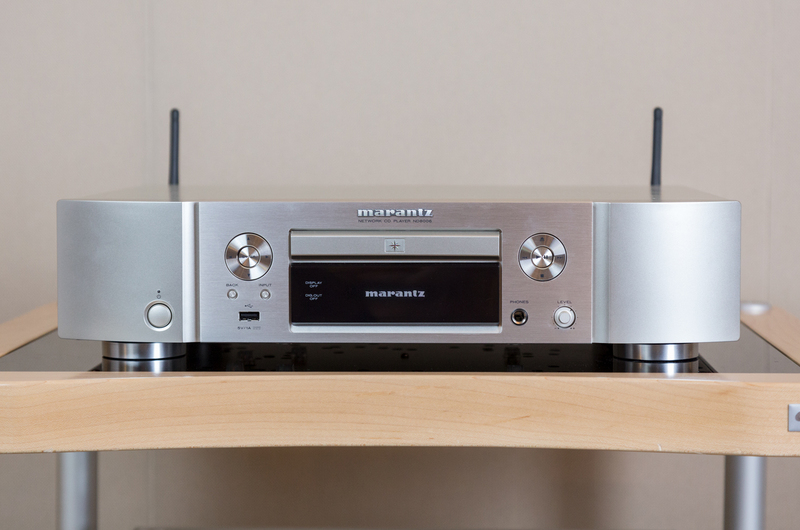 Like many other retailers, Marantz has brought a new highlight to the world at this year’s High End in Munich: the new KI Ruby series pays homage to developer Ken Ishiwata, who has been a brand ambassador for over 40 years. 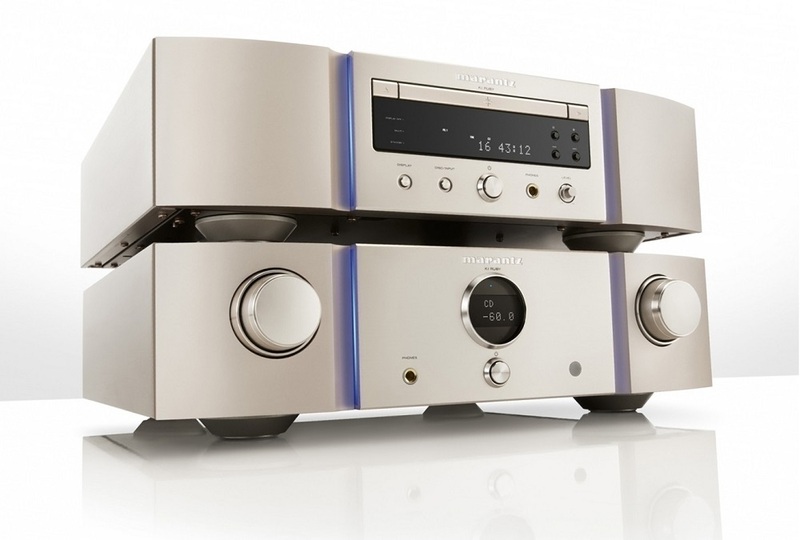 The series consists of the SA-KI Ruby, which is an SACD player, as well as the PM-KI Ruby integrated amplifier. Everything new in May! 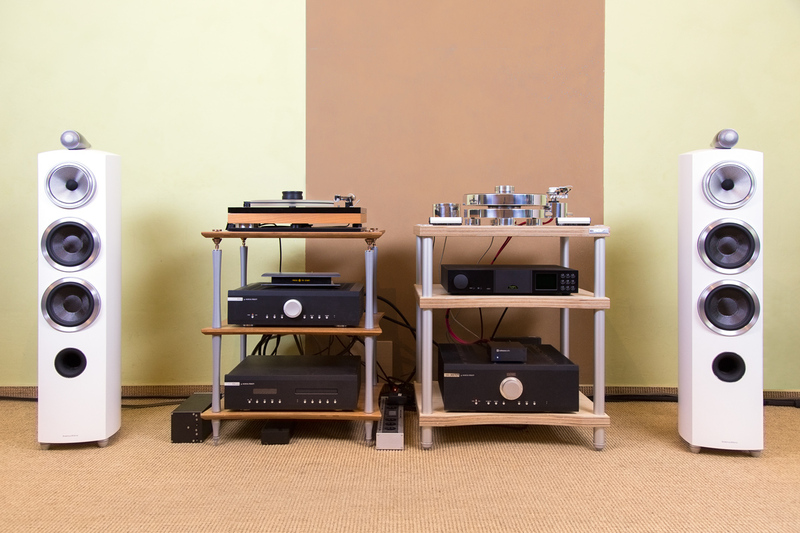 Our HiFi studios have long outgrown or our last photographic update, so it is time for a major update. Here comes the first part with many new and some old pictures. Soon‘s look at more photos from our other screening rooms. Enjoy! 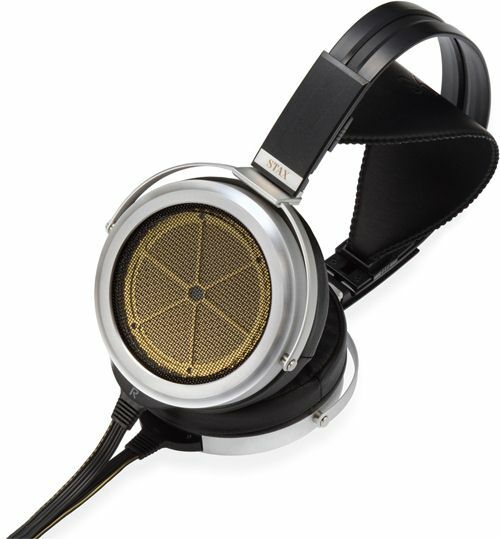 The ‘high end’ fair in Munich’s MOC trade centre is one of the most important events for the industry of quality hi-fi and consumer electronics, an event which sees an annual congregation of a growing number of manufacturers, distributors, trade visitors and sound enthusiasts. Since 2010, the previously May occurring roadshow will be complimented by regional events under the banner ‘High End on Tour’ and this time rolling into Berlin on the 7th and 8th March for the first time. This time the emphasis is on local dealers, which naturally we’re very excited about. Below are the most important facts, and expect us to report back from the roadshow soon!